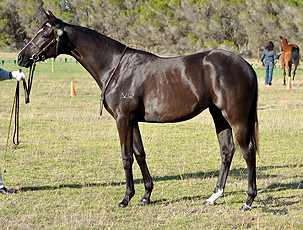 Chalani Ripple is a beautiful, quality filly being retained by the stud. 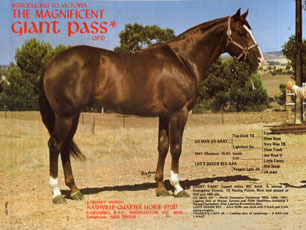 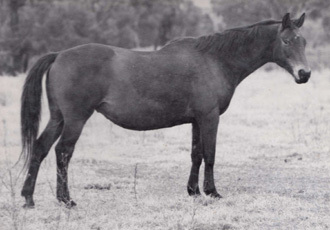 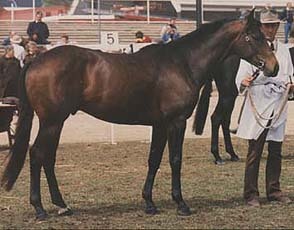 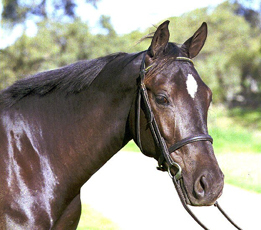 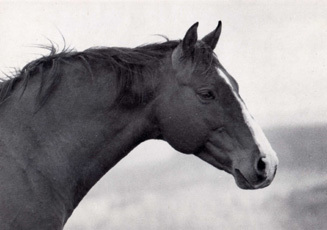 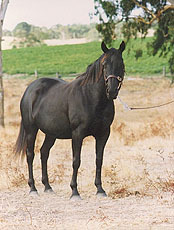 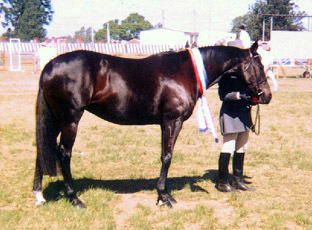 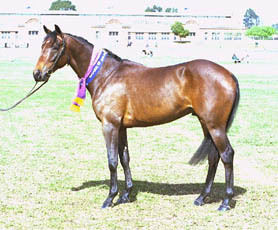 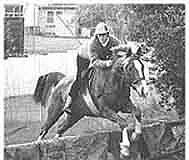 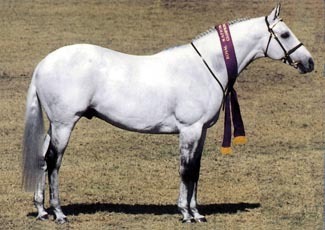 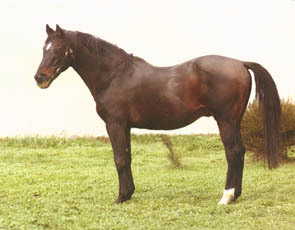 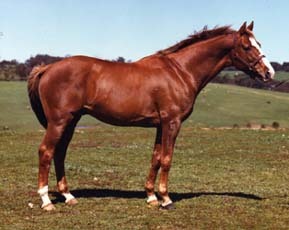 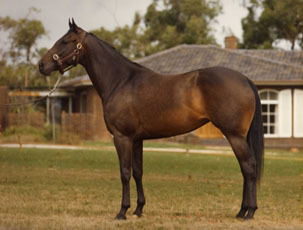 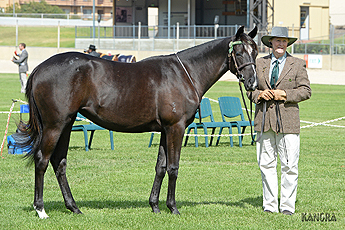 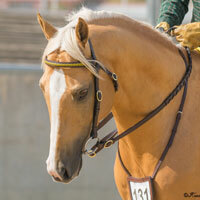 She is a Yearling Futurity and Royal Show led winner as a yearling. 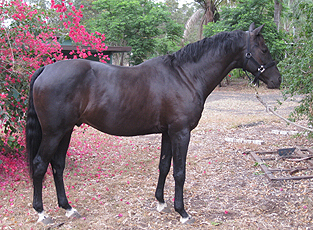 We aim to show her led and under saddle (ASH and open hack) before adding her to our broodmare band. 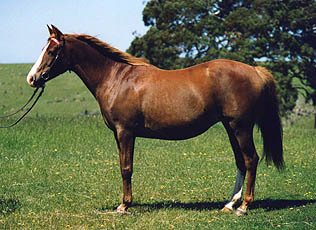 We expect she will mature around 15.2hh.